SON-Life Camp is a non-denominational camp located in Wayland, Michigan – about halfway between Grand Rapids and Kalamazoo. We are set on 40 beautiful acres with plenty of room to have fun and enjoy God’s creation. SON-Life Camp’s summer camp program offers a wide variety of experiences for children as young as six to teens as old as seventeen. We strive to design our summer camp programs to be relevant and reach today’s young people where they are. Our facilities include cabins, a retreat center (meeting space, bathrooms and showers, offices, game room), dining hall, recreation fields, a variety of outdoor activity areas (archery, tomahawks, gaga, moleball, volleyball, low initiatives, and more) and a waterfront area (beach, shallow and deep swim areas, blob, canoes, kayaks, paddleboards, paddleboats, speed boat tubing) set on a beautiful lake. We can host up to 74 campers per week, and generally hire a summer staff of around 18 individuals. 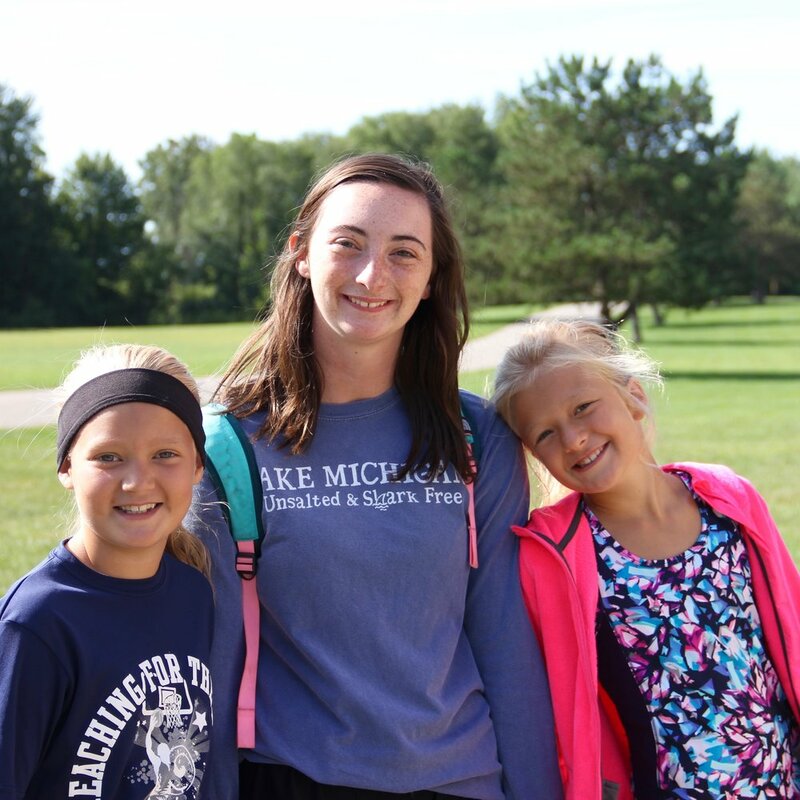 With SON-Life Camp being smaller in size, we are able to give campers a more personal experience during their week of camp, where no one has to worry about getting lost in the shuffle. Our summer ministry team becomes an intimate and cohesive group ilding friendships that last long beyond summer camp. SON-Life Camp’s goal is to give campers a week of fun through memory-making activities while also challenging them to grow in their relationship with Jesus Christ. Each year, almost every camper leaves SON-Life Camp saying they have grown spiritually - making a first-time commitment to Christ, renewing a relationship that has drifted, or coming to know Him in a deeper way. SON-Life Camp & Retreat Center exists to provide a setting where people can enter or enhance a personal relationship with Jesus Christ. To see ministry happening at camp everyday in multiple ways, leading people to Christ or bringing them to a deeper relationship with Him. We are a Christian organization, Biblically-based, promoting the gospel of Jesus Christ, acknowledging the work of the Holy Spirit, and giving God the Father all praise and glory. We believe in a camp setting, with an outdoor emphasis on God’s creation. We focus on spiritually impacting people for Jesus Christ. We believe in relational ministry, where people are valued and personally cared for. We uphold prayer as a vital tool in ministry, praying for each team member and camper. We maintain that youth are an important focus in ministry. We will remain fiscally responsible, being good stewards of all God has entrusted to us. Telling the life-changing story of God's love since 1978.